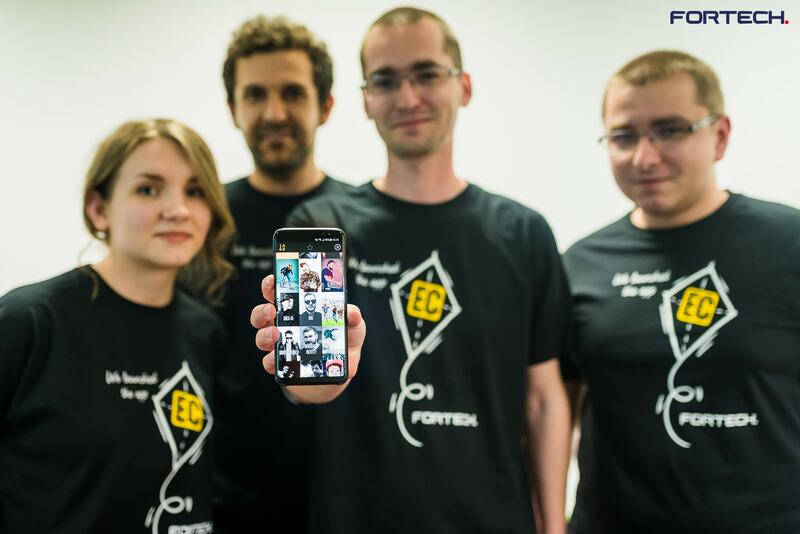 Fortech, the provider of custom software services and Electric Castle (EC), one of the coolest European music festivals, teamed up to build the official festival app aiming to enhance the experience of a 130 000+ international audience, expected to attend the 5th edition of the festival on July 12-16, 2017. 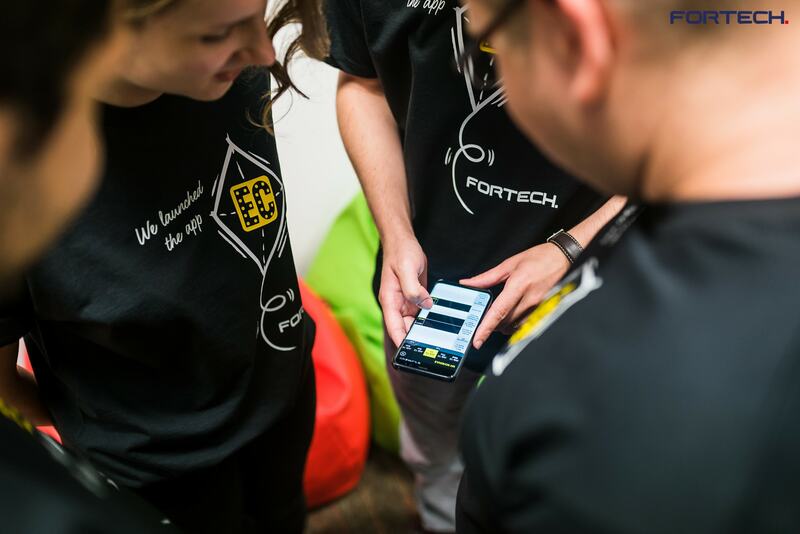 Through interaction with the festival fans and close relationship with the end-client, Fortech’s mobile team designed a tailored app focusing on a key set of features implemented on both Android and iOS platforms. The final output is a customizable festival guide which reflects online the richness of the festival experience that is spanning across ten stages. The released build represents the first version of a modular app that can be further on enriched with new features. With an intensively well-rounded designed experience and a rich scope of artists playing simultaneously on ten stages, it would be difficult for participants to get a view of the whole thing. The Electric Castle (EC) app harness text and video capabilities in a compact package that brings it all under one roof, allowing the participants to stay informed with the festival news. They can get the last minute changes through the “push” service, preview the line-up and the array of performative arts and activities, create their schedule, find their way around the festival grounds, their friends or the lost tent. Levering its mobile technologies know-how, Fortech managed a fast team setup, able to accommodate the incoming requests from Electric Castle with a tight deadline in sight. The team worked iteratively, organizing regular check-ups with the end-client to ensure a good understanding of the desired functionality. They mapped out participant’s experience through the most important interaction points, building the app centered around participants’ needs. The software development, testing and the project management were fully undertaken by the technical team. As well as the maintenance service which will be provided for the entire app lifespan. The application is available for download in Google Play and App Store. Electric Castle (EC) is one of Europe’s few 24-hours festivals, which bring over on the grounds of the Bontida Castle over 130 000 participants. Headlined in the press as the “The cultural phenomenon of a new generation”, it blends an impressive line-up with visually innovative concepts and an exceptional Castle environment to provide its participants with a full festival experience.